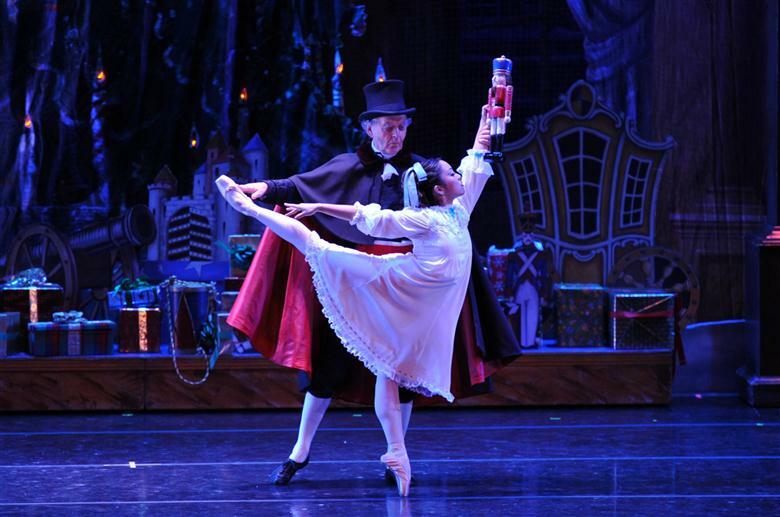 Segerstrom Center for the Arts Located in Costa Mesa, Segerstrom offers a variety of family-friendly shows, including the holiday classic Irving Berlin's White Christmas, which runs December 13-January 1. South Coast Repertory Theatre for Young Audiences Neighbor to the Segerstrom Center, SCR strives to provide "kid-friendly theatre at family friendly prices." Their holiday show, Junie B. in Jingle Bells, Batman Smells!, runs from November 4-20 and is followed by The Borrowers in February. Irvine Barclay Theatre On the UC Irvine campus, the Barclay is a great spot to see a variety of live shows, and their Family Pack tickets are perfect for groups of 4 or more. 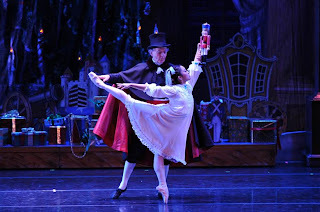 This winter's shows include: Circus Incognitus over Thanksgiving weekend and The Nutcracker performed by Festival Ballet Theatre from December 10-24. Laguna Playhouse What better location to see live theater than Laguna? The intimate playhouse offers family-friendly main stage productions, youth theater and teen-centered dramas. This Wonderful Life, a re-imagining of Frank Capra's It's a Wonderful Life, runs from November 25-December 24, followed by the youth theater production Hansel and Gretel and Cinderella in February.